For gentle skin exfoliation, this body scrub infused with rose petals polishes away dead skin cells and helps revitalize skin. Moroccanoil® Body Buff Fleur de Rose with argan oil blended with sesame, grape seed, avocado and sweet almond oils nourish skin with intense moisture. Delicately fragranced with a luxurious rose scent. 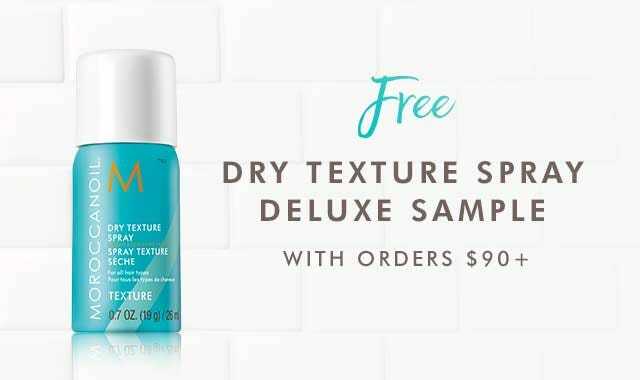 Paraben-free. Massage Moroccanoil® Body Buff in a circular motion to either dry or damp skin until absorbed. Concentrate on areas prone to rough or dry patches. Then, buff and rinse off in the shower. Gentle enough to be used daily or as needed. 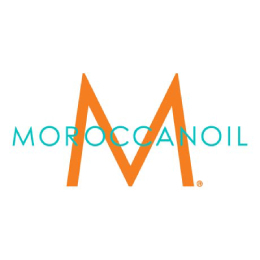 TIP: Follow with Moroccanoil® Pure Argan Oil over areas prone to dryness, such as the elbows, knees, ankles and heels. Q: Where should Moroccanoil® Body Buff be stored? A: Body Buff contains many natural ingredients. Therefore, it is best to leave this product in a cool, dry place. Avoid allowing excess water to enter the container—we recommend drying off hands before picking up product from the jar and making sure the jar is completely sealed when closing. Q: How should Moroccanoil Body Buff be applied? A: There are two ways to apply Body Buff: For more intense exfoliation, use on dry skin prior to turning on water. Rub product into skin in a circular motion all over body. Rinse clean. Benefits of this method include exfoliation and hydration. For gentler exfoliation, use Body Buff on wet skin in the shower or bath. The product turns into a milky, soothing paste that provides both exfoliation and hydration benefits.